It's January, it's snowing, and it's effing freezing outside. And while we all want to hide inside and live in our sweatpants, (we blame you, Friends on Netflix!) even the most anti-winter among us can get sick of lethargical hibernation pretty damn quick. So the question becomes not should you venture out into the world again? (yes!) but rather, what should you wear when you do?? Staying warm during the polar vortex doesn't have to mean reconciling yourself that same frumpy black coat that every single person on the subway is wearing. Yawn. Boring. We're over it. Put Friends back on! 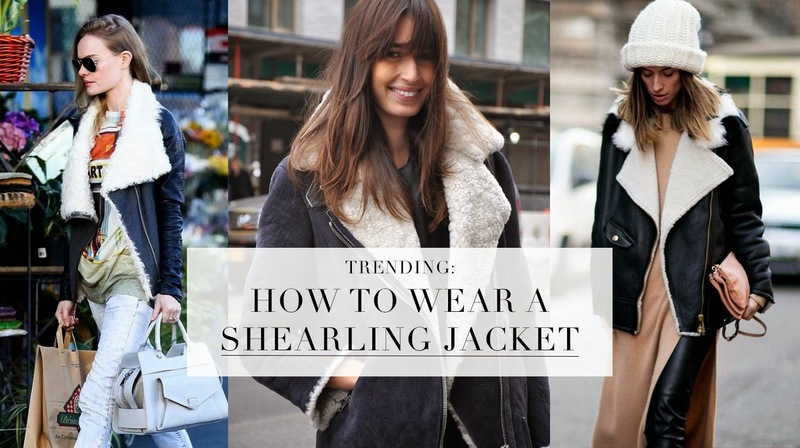 Instead, why not try one of our favourite new looks of the season, the on-trend and highly functional shearling collared jacket. 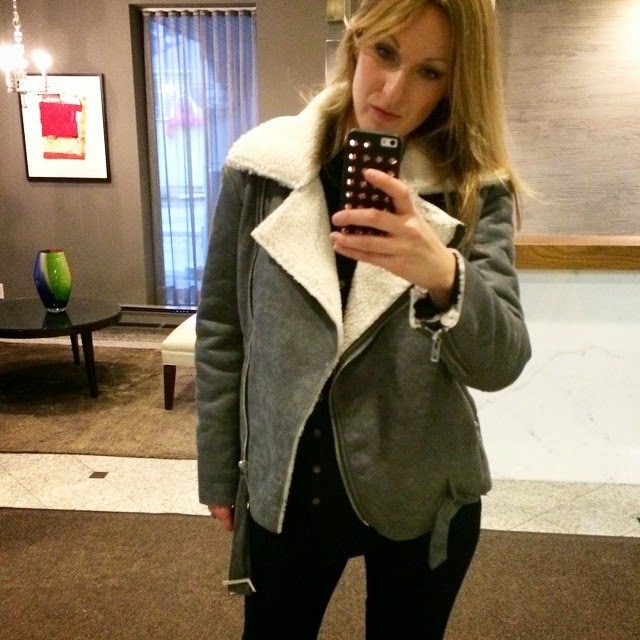 See how the shearling lining keeps you warm as f*ck, while the cropped bomber cut is super stylish? It's good right? The silhouette can be a bit bulkier than you're used to, so it's best to keep your bottom half sleek in skinny jeans or leggings. Then add your fave motorcycle boots, a crossbody or top-handle bag and an oversized beanie (see below). Winter style, dominated. Bonus, you can now fully channel Jordan Catalano's whole I can't even read and I'm still the coolest kid in school schtick. We currently have this beauty in stock from UK label Glamorous. Scroll down for a pic of our own Julie rocking it like the mega babe that she is. 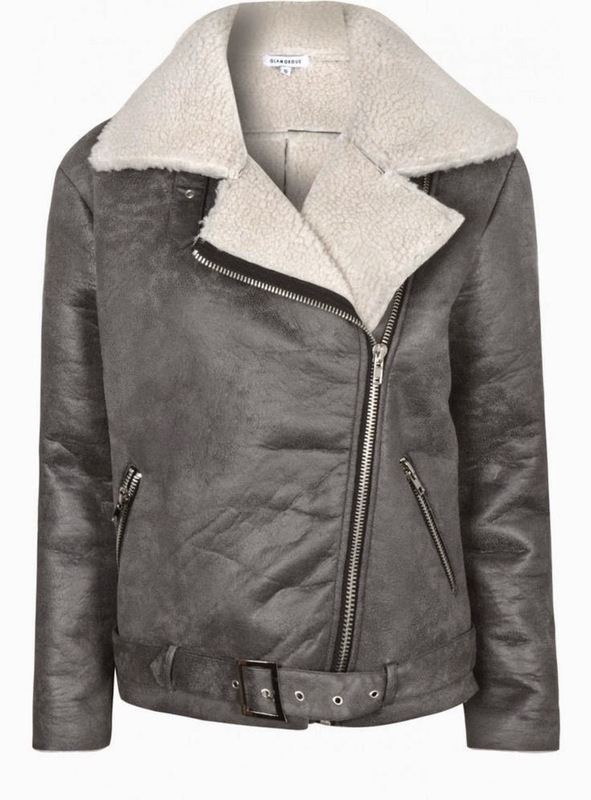 The Boyfriend Shearling Moto Jacket. Shop here. Cruiser riders typically get a kick out of the chance to settle on an announcement with their decision of bike rigging. Since riding a cruiser can be perilous, it is pivotal to pick equip that likewise ensures the rider. You can find here lots of articles on the thematic of education and writing skills. 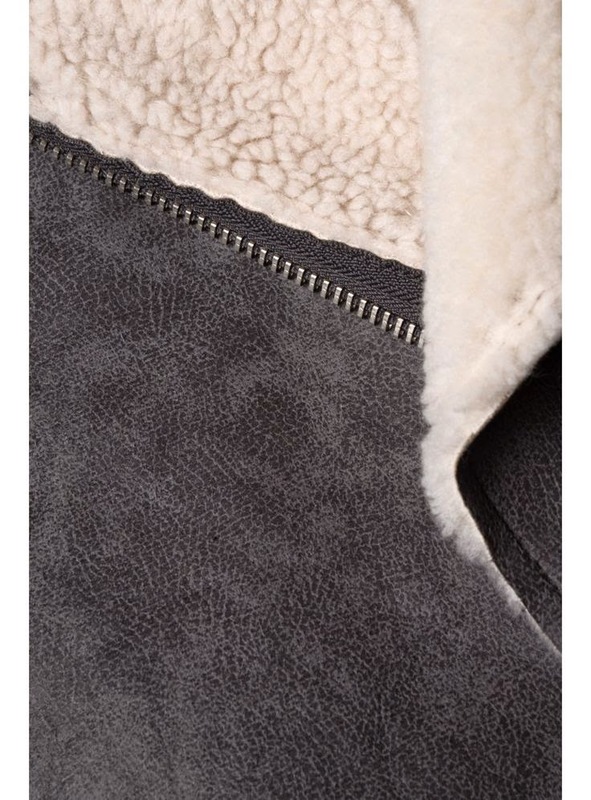 Shearling jackets are complete from process lambskin, sheepskin. This "shearing" procedure, Red Leather Jackets create a consistent depth of the wool a standardized feel and look. Colleges and teachers test the grip of an understudy on a Madinah Arabic subject and assess his assurance with the errand of making an academic and expanded exposition. You look so adoring in this outfit , and the dressing is sense is so cool. Whereas, if you are fond of buying these type of jackets you can buy many other type of jackets from www.jacketsinn.com and I can bet for sure you really going to like it.